« Masks, statues, religious items? mon petit theatre dos, originally uploaded by pilllpat (agence eureka). Posted on Saturday, 26th January, 2008 by lucy. 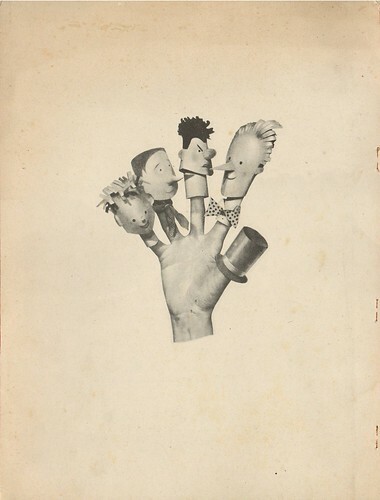 This entry was posted in inspiration and tagged finger puppets, flickr, photograph. Bookmark the permalink.